ProLine Modular Enclosure Solutions are designed specifically to protect electrical and electronic equipment in industrial applications. 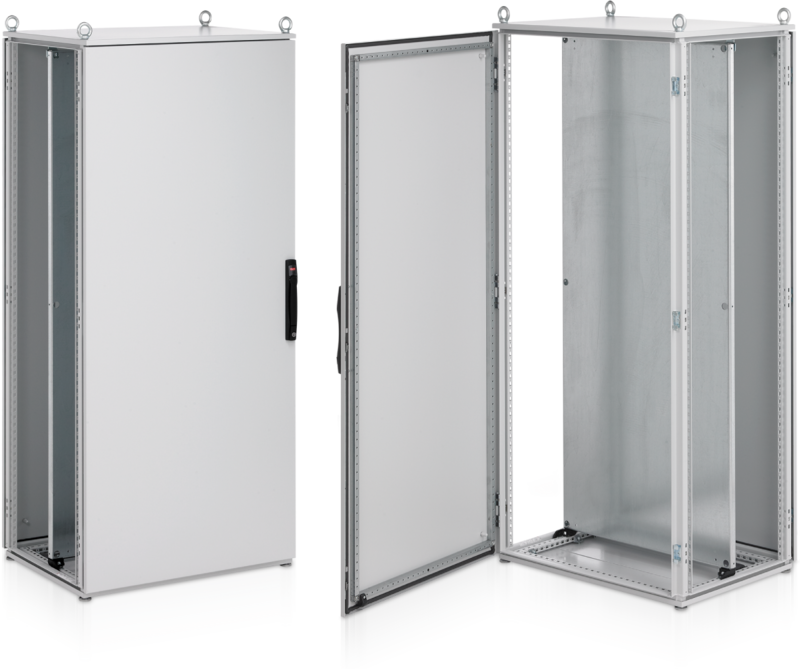 Each enclosure provides full protection from dirt, dust, moisture, oil and other contaminants. ProLine is UL, CSA, VCE and CE approved for use in industrial applications around the world and is one of the most versatile enclosures for options and expansion capabilities so you can be sure it fits your exact requirements. Design Your Standard (DYS): Get your configured ProLine! ProLine Modular Enclosures give you the flexibility to build your individual solution from a wide range of tops, bases, covers, sides and doors. Start with the frame, then select only the parts you need. Finally, customize your enclosure with accessories for your application. You’ll get exactly what you need for your application. No problem! 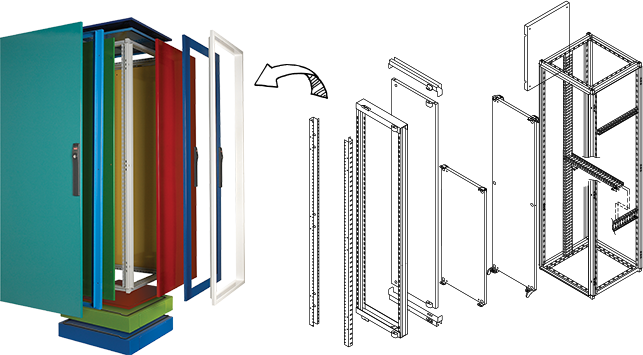 ProLine Modular Enclosure solutions expand with your needs. Side covers and bases can be ordered separately with many options to choose from to suit your application. 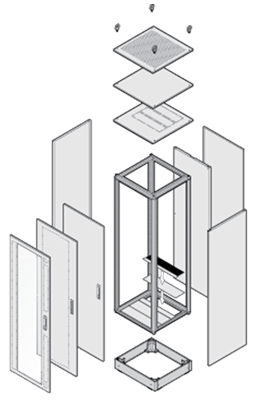 Build your enclosure from the ground up using standard parts and predefined modifications. Select your frame; then choose your top, base, sides and door(s). With the Assemble-To-Order service from nVent HOFFMAN, get your ProLine mounted and ready to populate. Need a specific paint color or custom holes or cutouts? No available dimension for your equipment, room is too small, more welded studs would improve your design? You can add these requirements to your standard configuration with only a small effect on your first delivery lead time.